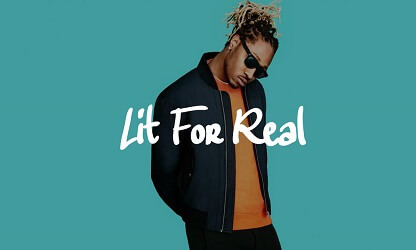 Overall, this future type beat has a very popular sound to it. Songs with instrumentals like this come out all the time. Purchase an untagged or download it for free for non profit use. Either way, Let’s Make Hits!